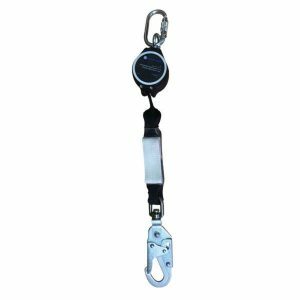 The Titan full body safety harness and lanyard combo comes complete with a 6 foot detachable shock absorbing Lanyard. 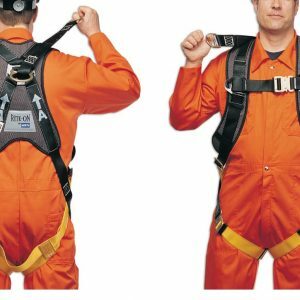 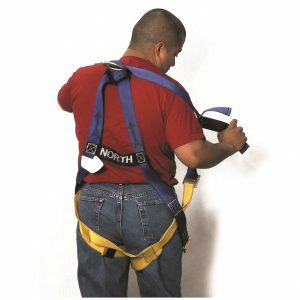 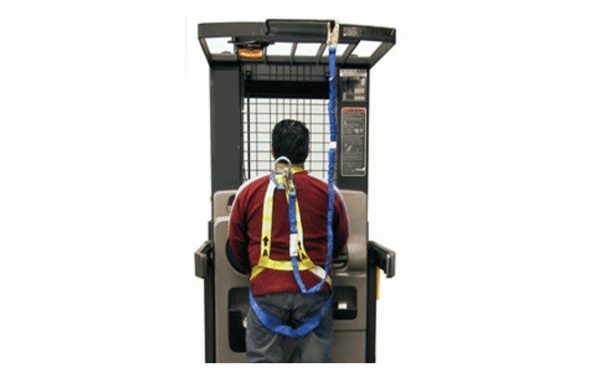 The full body harness is made of lightweight, durable polyester webbing with fully adjustable straps to fit most workers. 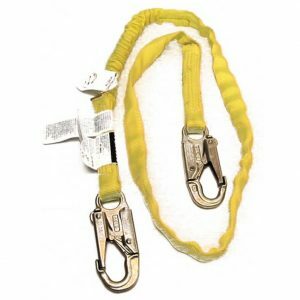 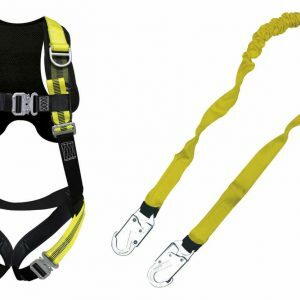 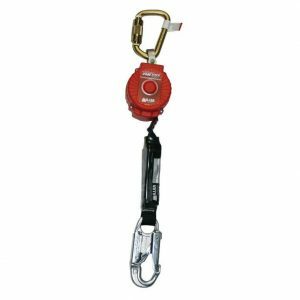 The safety harness and lanyard combo provides quality grade fall protection at an affordable price. 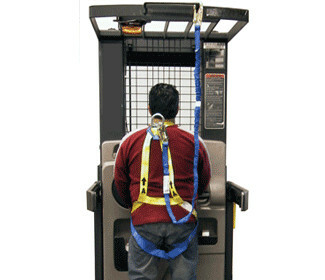 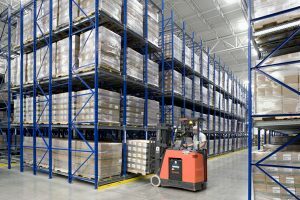 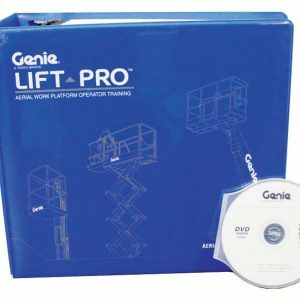 Meets with applicable OSHA, ANSI and CSA fall protection standards.